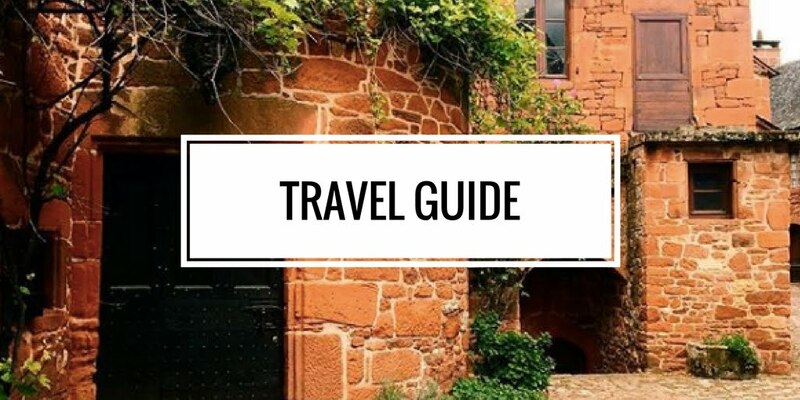 My trip to France in June seems like such a distant memory, but as I was going through the pictures of my French holidays I thought I'd do a little round up of some great things to see and do when traveling around the Corrèze department/Dordogne Valley. 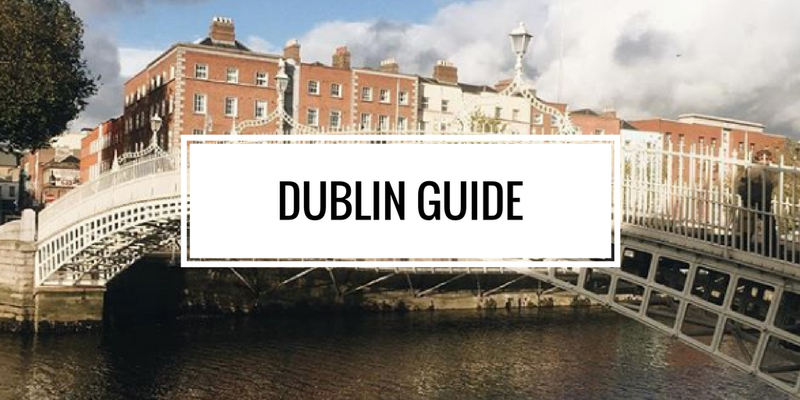 If only there were direct flights from Ireland I'd definitely go more often... For now I just have to be patient until next year. 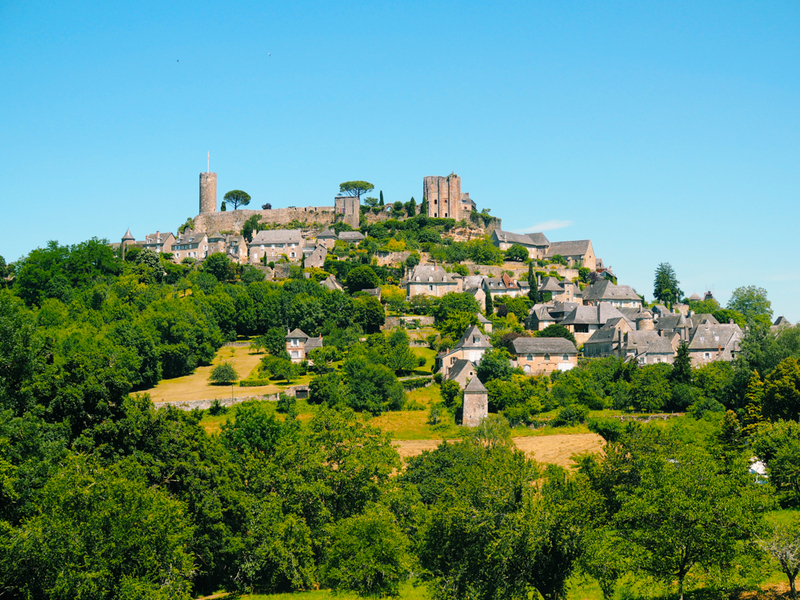 I didn't make it up, in France some villages are awarded 'The most beautiful villages' certification. They are quite a few of them in Corrèze (I haven't ticked them all off my bucket list yet) but here are two I highly recommend. We visited this picturesque village on a scorcher of a day. 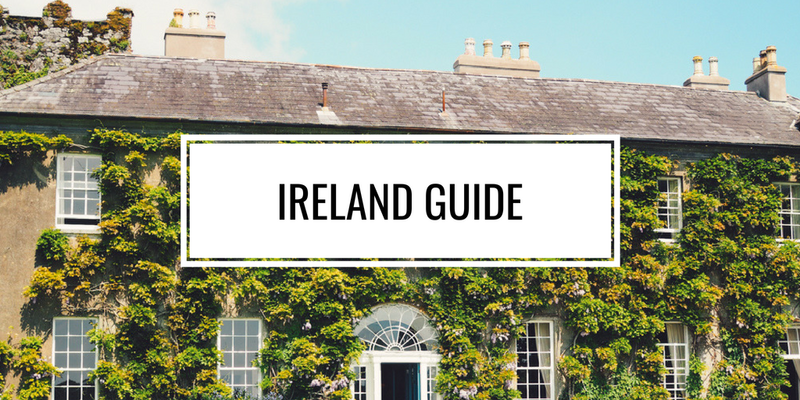 It's perched on a cliff with a castle on top and has pretty, narrow streets and little cafés with terraces. 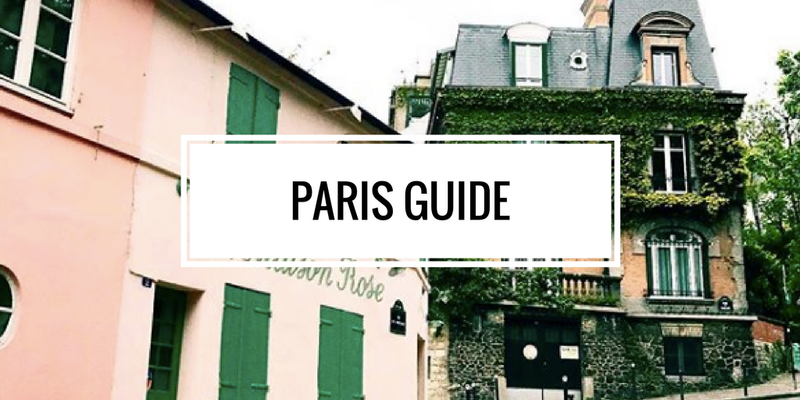 It looks so French and charming and it doesn't take more than an hour or two to wander around! 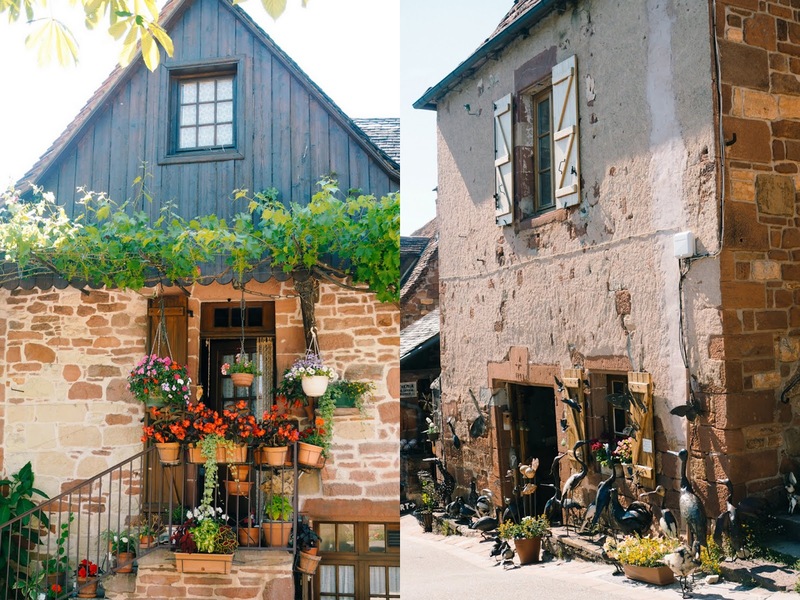 Such a unique little village with all the houses made from red sandstone, one to stop at for lunch and a stroll around while eating some artisan ice-cream. You can find more pictures of this village from my previous trip here. Argentat-sur Dodogne hasn't been named as one of 'the most beautiful villages of France' but I find it very quaint, with pretty houses lined along the river. It's nice to stop there to have a coffee at a terrace or to take a little boat trip (gabares). Even in the most rural areas they always have some small shops selling great products, they're big into duck products, mushrooms, walnut liqueurs, cheese, charcuterie and everything delicious. Ussel is the closest town to my French home and it has some great food shops, including an organic food supermarket. 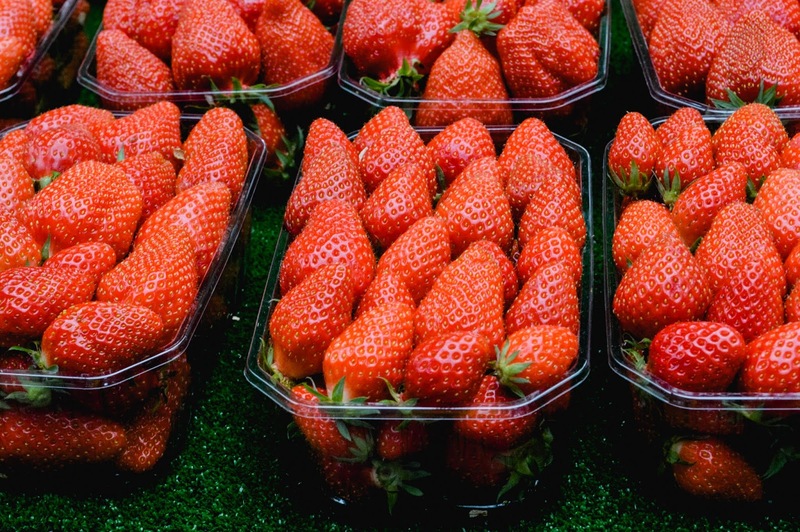 They have a food market on Saturday which is quite compact but has everything you need to enjoy some great local food. 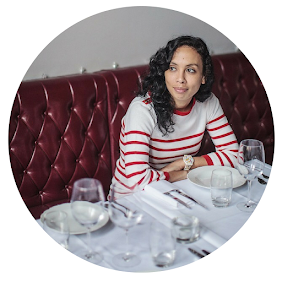 When in Ussel, you also have to visit my neighbour's amazing food shop, Clementine & Cie. 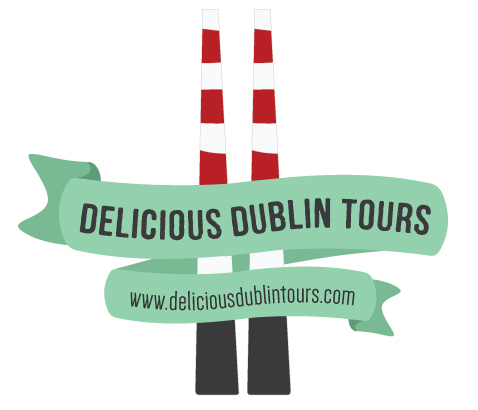 It's small but full of fresh produce, they have lots of local products from cheese to charcuterie, craft beer to mustards. I love it! 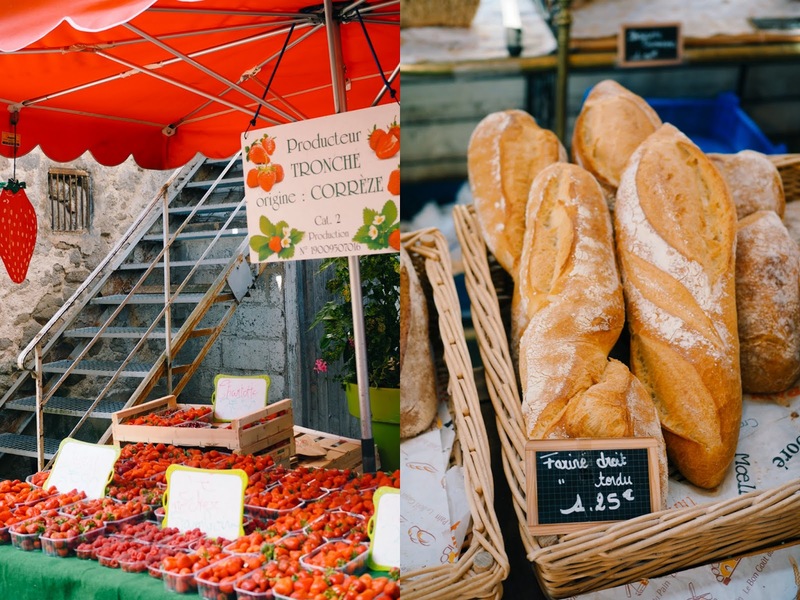 Every Tuesday, Thursday and Saturday there is a food market called Marché Brassens at les halles Brassens in the heart of Brive-la-Gaillarde (I blogged about it here). You will find lots of spots to enjoy your food. 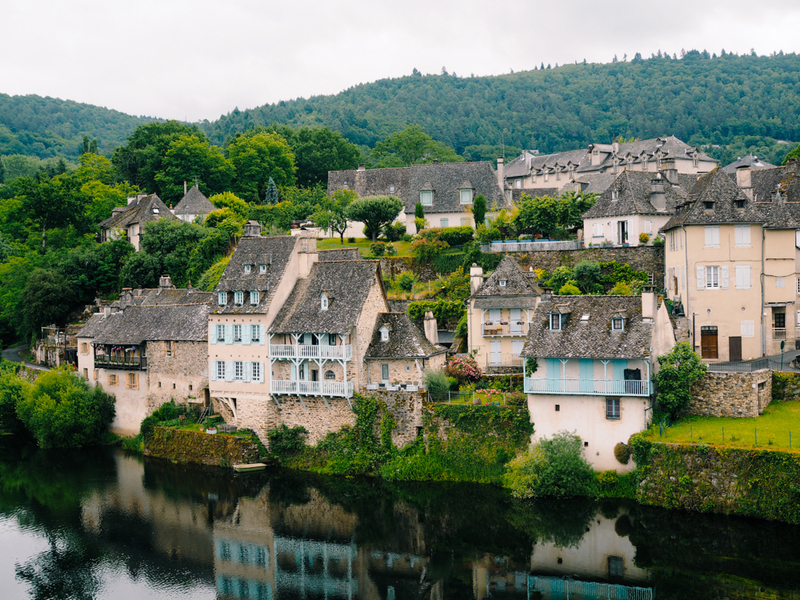 The Corrèze is full of fields and forests, there's also plenty of picnic tables along the roads and by the beautiful lakes. You could always just do like me and picnic in the garden! 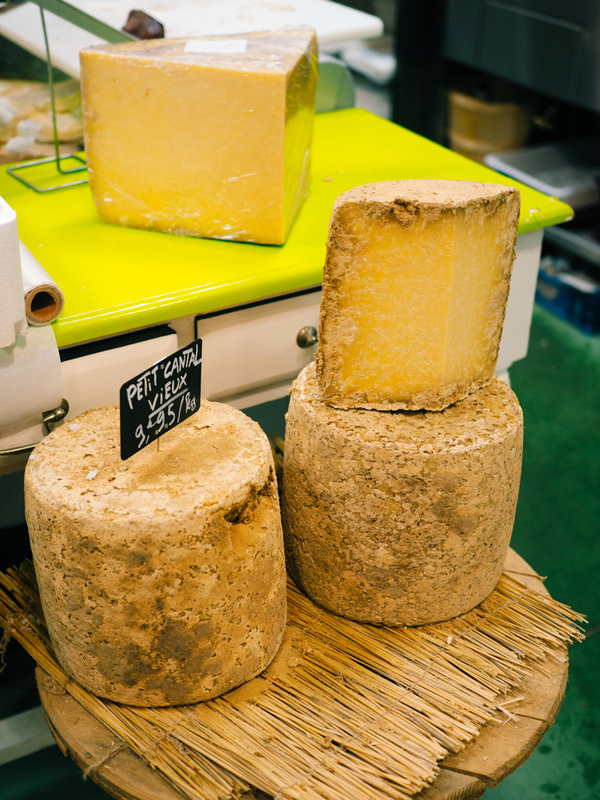 Mandatory items include: Cantal or Salers cheese, foie gras, saucisson, cured duck breasts, local berries... Don't forget the gingham to make it look French bien sûr! 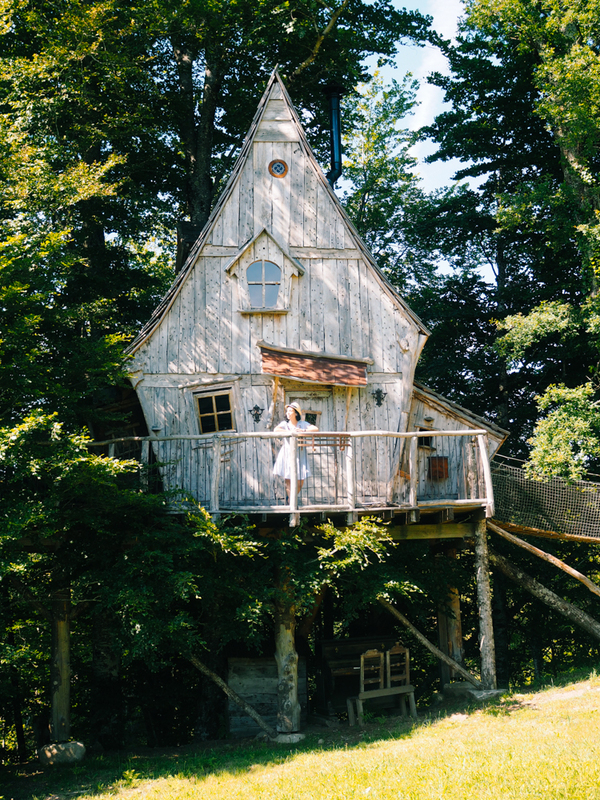 Look for alternative accommodation, you can stay in a castle but I think a tree house is even more fun. I stayed in La Ferme des Histoire Mélangées and there are lots of quirky options in this part of France. I love going to my French home where I can breathe the fresh air and walk in the countryside. 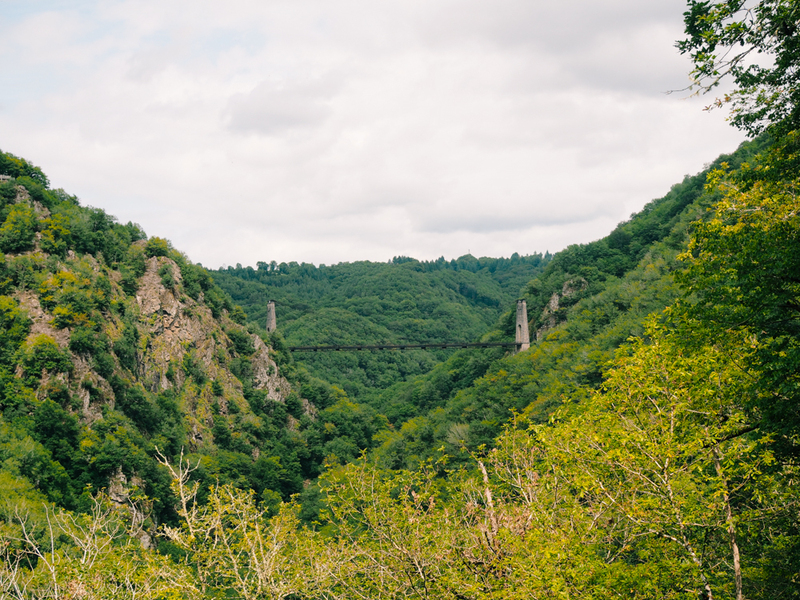 I'm lucky to live next to the woods and have access to the beautiful suspended bridge, Le Viaduc des Rochers Noirs. There's some lovely hiking trails, as there are all around this region. Now, only forage if you know what you are doing. 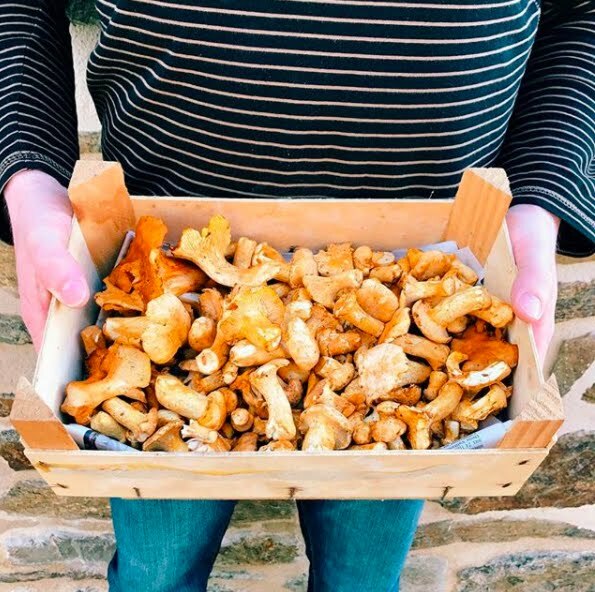 I've been foraging mushrooms (girolles, ceps and black trumpets) since I was a child, pretty much like everyone who has grown up or lived in the region. When in season, it's unbelievable the number of mushrooms you can find and it's by far my favourite thing to do when over there. In the picture below Mr. FFID is holding what my dad foraged the day before we arrived. I hope you enjoyed the little trip to my French home, I can't wait to explore more next year. Have you been to this part of France, is there anything you'd recommend? 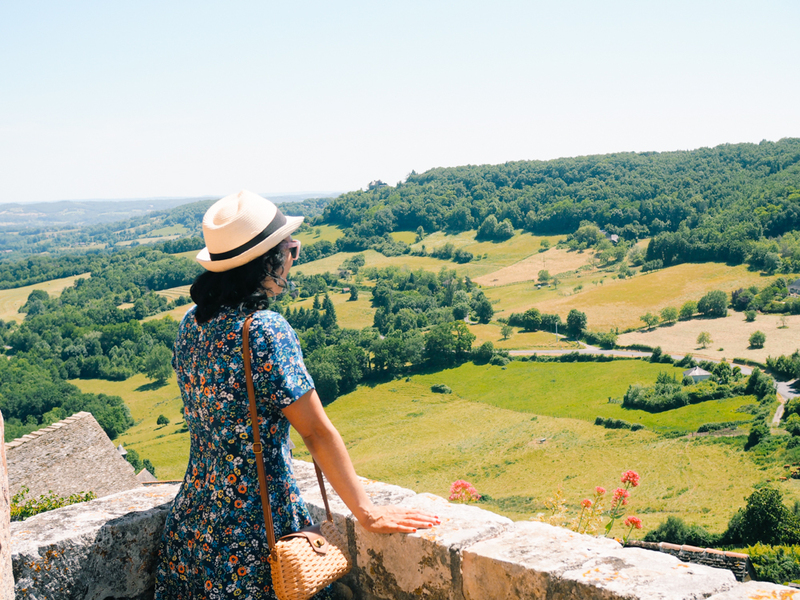 Disclaimer: this is unsponsored post in which I wanted to highlight things I love about where my parents live in France.